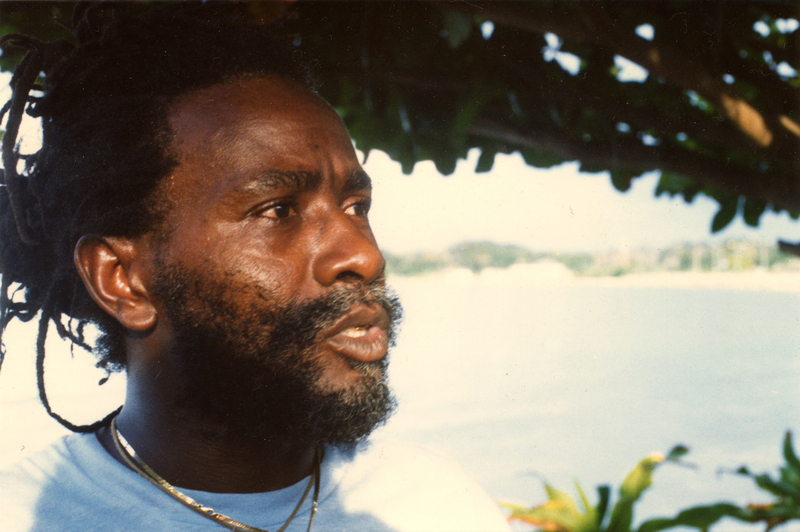 also: 2 tracks for download by Burning Spear. 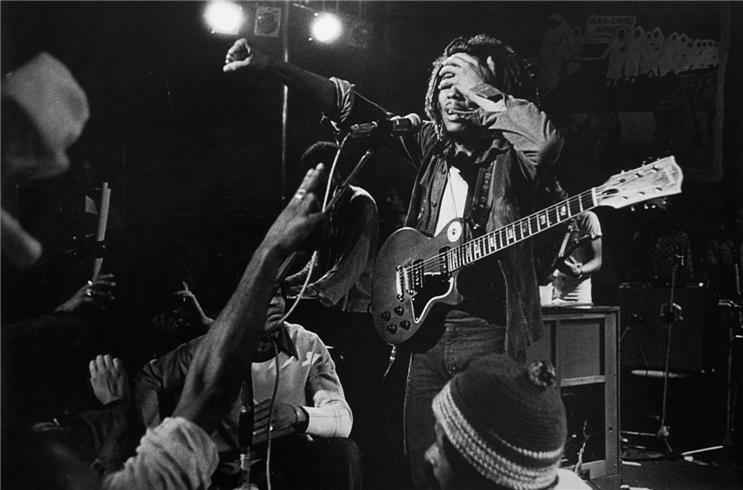 I’d love you to come to see my first local public showing in more than a decade of “The Life of Bob Marley” multi-media show. It’s next Tuesday evening at 7:30 at the Grammy Museum located in the new L.A. Live center on the corner of Figueroa and Olympic. 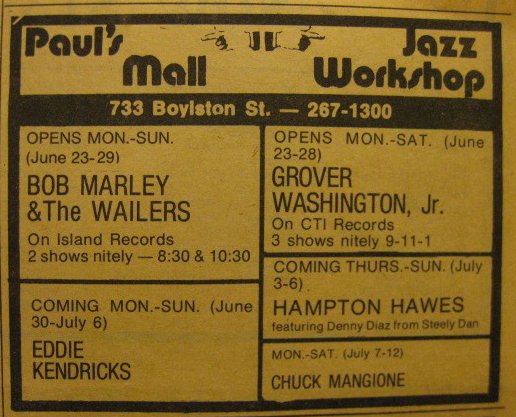 I’m playing for the door, but the tickets are only ten bucks. 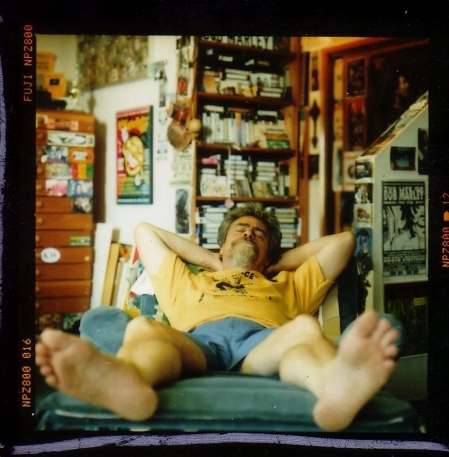 Do hope you can make it, and please spread the word among those you know who love Bob, because they’ll see things they can’t see anywhere else. 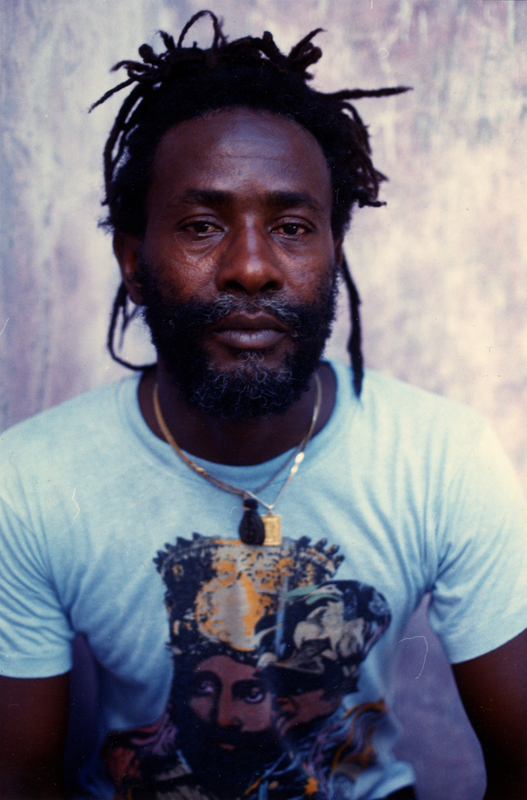 Commemorating the 29th anniversary of Bob Marley’s passing, The GRAMMY Museum is proud to welcome Roger Steffens’ critically acclaimed “Life of Bob Marley” to the GRAMMY Sound Stage. 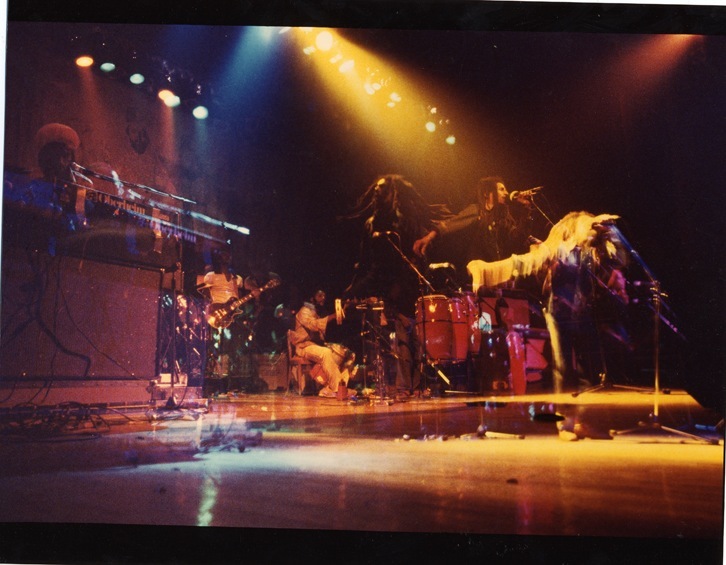 The live multi-media presentation has been hailed as “the definitive history of the reggae king” and “the next best thing to seeing Bob Marley live.” Steffens, recently designated by the Jamaica Observer as one of “The Top Ten Most Influential People in Reggae,” owns the internationally acclaimed Reggae Archives, containing the world’s largest repository of Marley memorabilia. 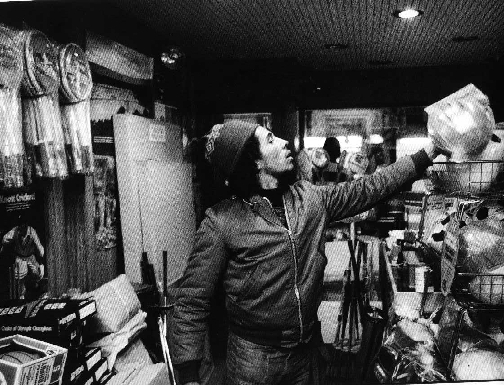 During the evening, Steffens will screen rare and unreleased video footage and photos while recounting Marley’s legendary life story. Doors open at 7pm. On sale Thursday, April 22, tickets are $10 and can be purchased in-person at the Museum Box Office, online at Ticketmaster.com, or by calling 1.800.745.3000. Do try to come – you’ll have a ball. Is always been a personal “thing” for us. 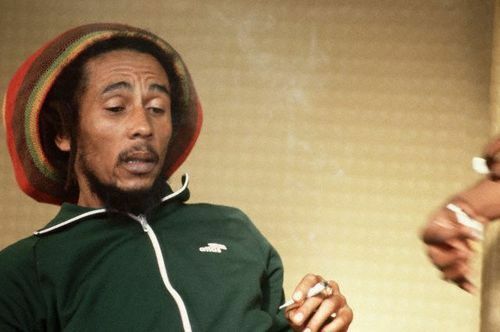 BOB MARLEY, “a very personal thing of ours”. 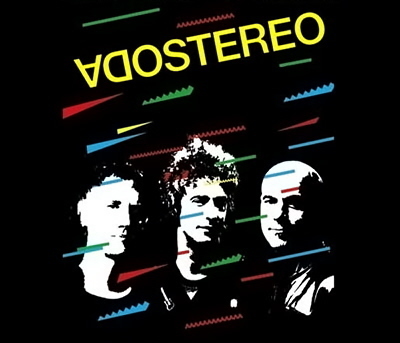 Because is goes beyond the music and mystic man. 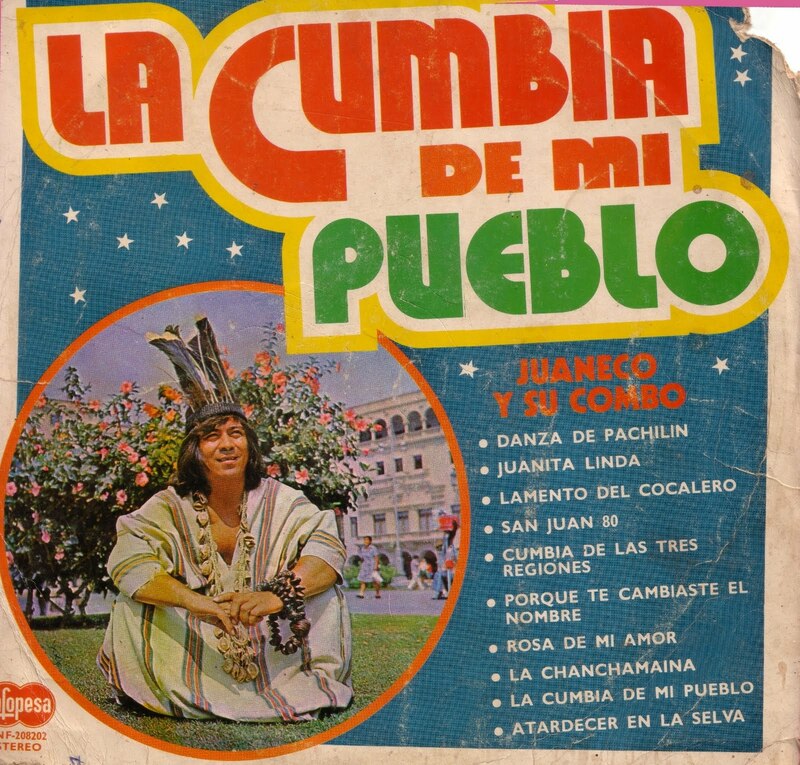 The music transcends only one message, LOVE! 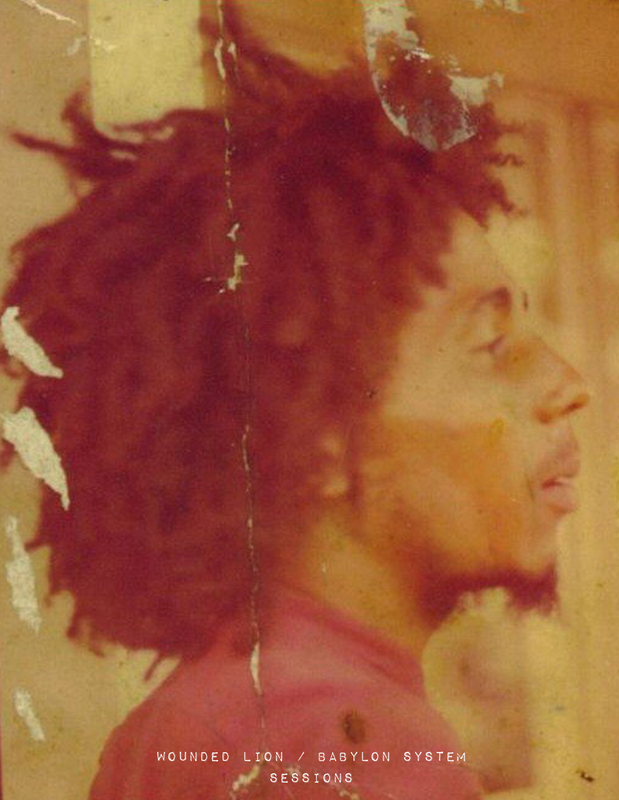 Who knows Bob knows of LOVE!. 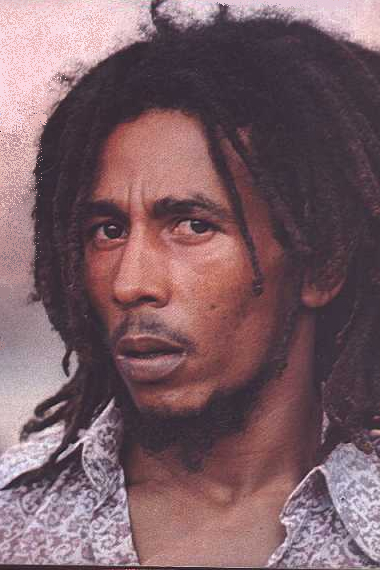 So in the spirit of LOVE we share today with you some personal “thing” that is Robert Nesta Marley Booker as his birth certificate reads. 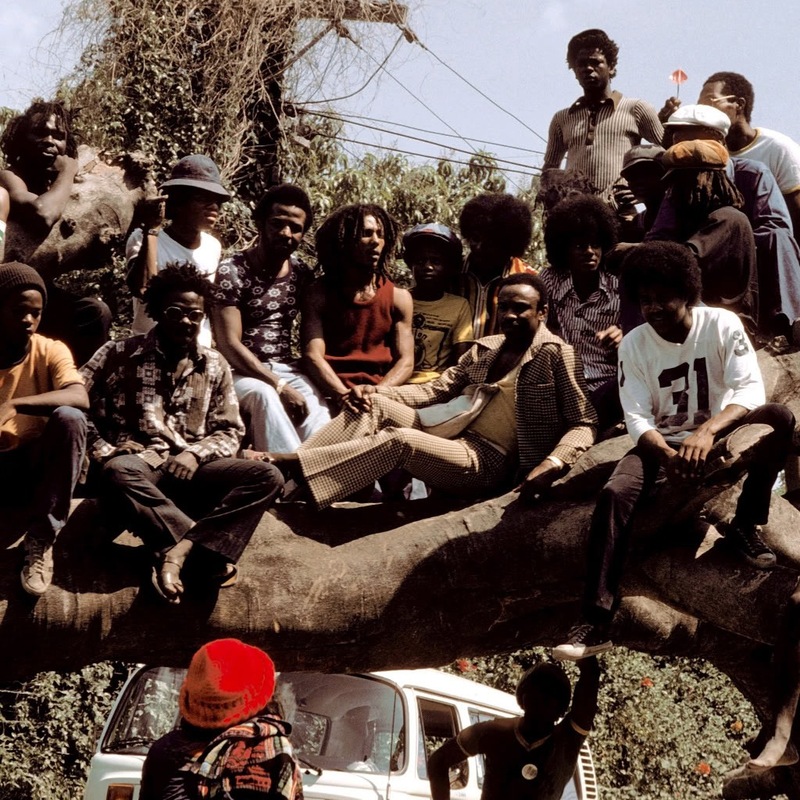 Here we have created a replica of an iconic photo shoot in Jamaica, around 1979. 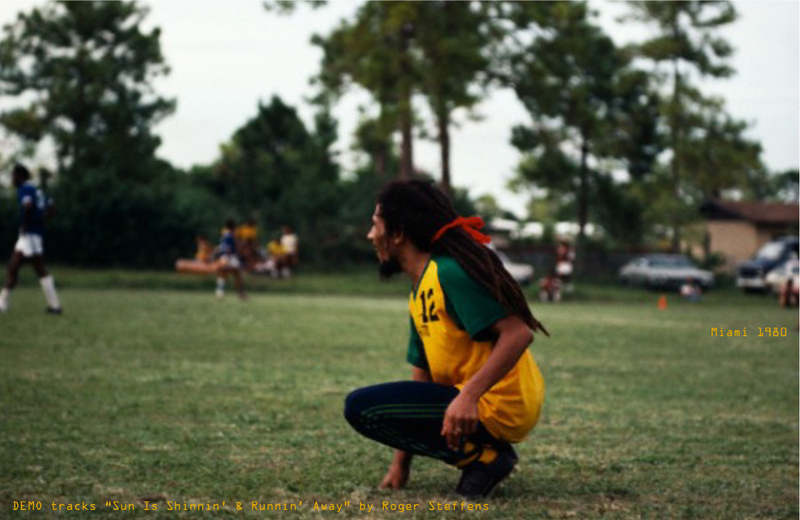 As you may know, Bob’s pass time was the gathering of friends and play a game of futball (soccer). 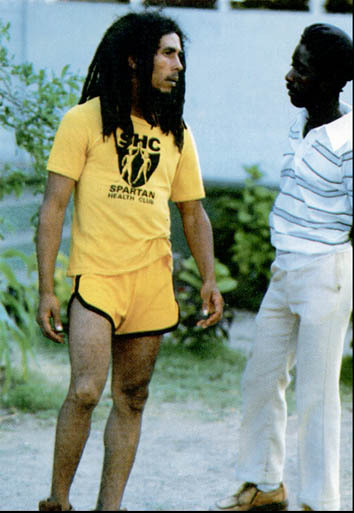 Bob was no stranger to the global sport, matter of fact, he carry with him a futball at all times, everywhere he traveled, everywhere he settle in, the futball was with him. 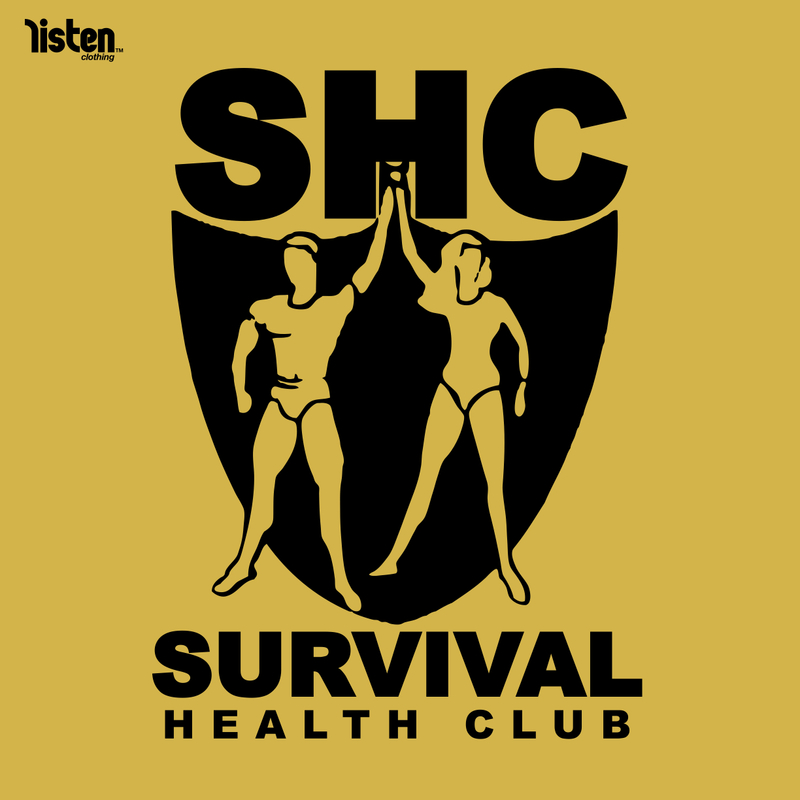 So in the spirit of futball & Bob, we have created the SHC t-shirt (Survival Health Club). February is a celebration of Black History Month in the US, I hope the entire world celebrates this month at any time of the year. 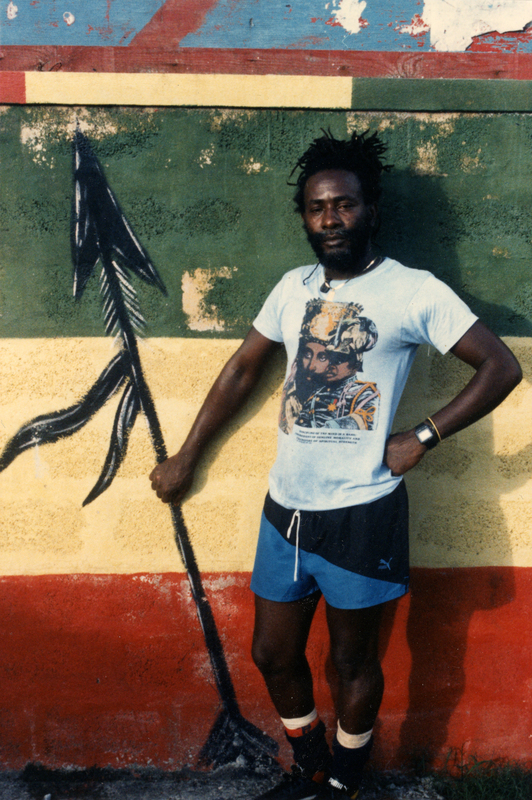 Is our obligation to extend the awareness of Black Human Culture, which has shape the history of man kind. 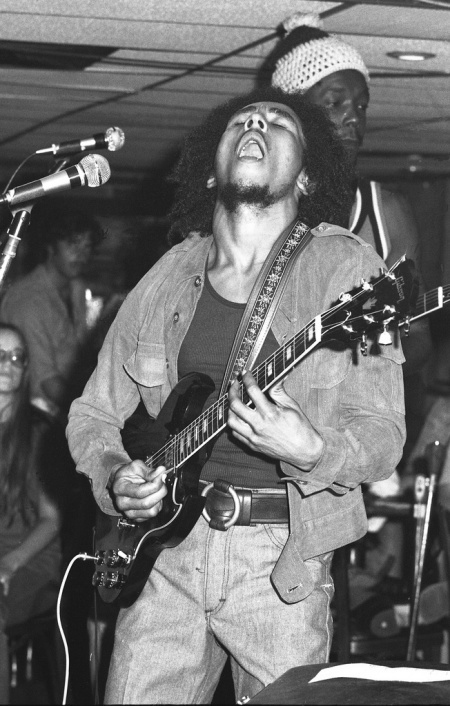 Bob Marley is the perfect example of this celebration. 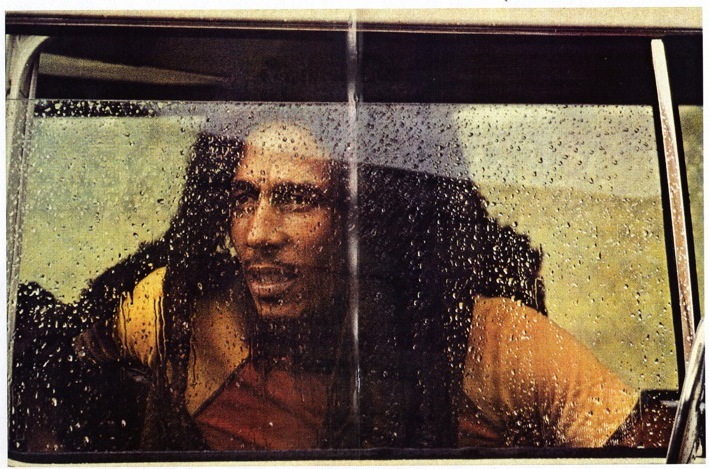 HAIL UP RASTA IN THE MOST HIGHEST SKIES! 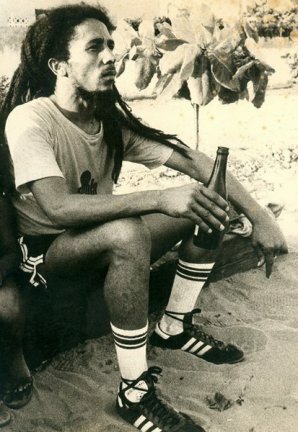 AND HAPPY BIRTHDAY Prof. Robert Nesta Marley Booker! Listen Recovery remembers and follows your leading path.